It is a requirement of your Agreement, that the goods are protected against Theft and Accidental Damage. We can arrange Theft & Accidental Damage Cover for £0.46 per week. It is a requirement that products purchased on a credit agreement are insured. We can offer Theft and Accidental Damage Cover for £0.46 per week. 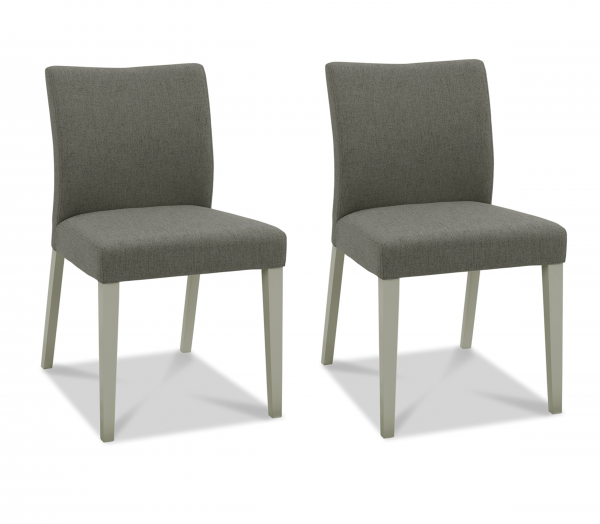 Pairing with the Brooke Expanding tables, this upholstered chair is a beautifully designed to fit perfectly in your home. The fabric chair offers complete comfort and sophistication. Includes 2 chairs.